Just finished up a new illustration now available as an 11″ x 14″ giclee print. 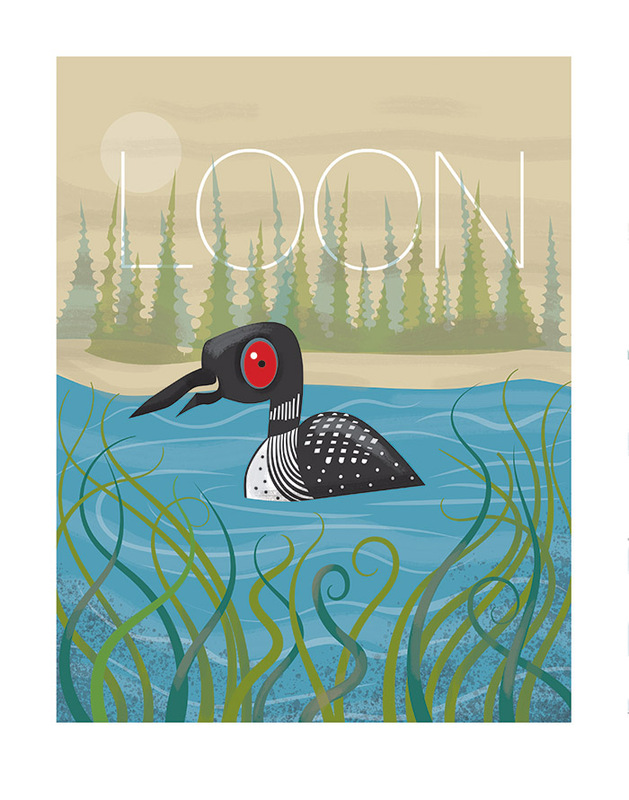 Loon – the Minnesota state bird. $25, click here for the online shop.